wiiw welcomed its 2000th trainee from the ongoing JVI course on Public Governance and Structural Reforms in Southeast and East Europe. 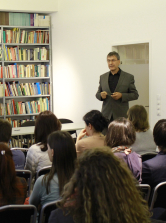 For almost two decades, wiiw has been organising seminars in cooperation with the Joint Vienna Institute (JVI) that familiarise and confront government, public administration and civil society representatives from CESEECs with major economic policy issues. These intense, one-week training courses are targeted at decision-makers in the public sector, members of parliament and regulatory agencies from thirty European transition countries. Last but not least, they facilitate mutual learning from Austrian and international best practices, as well as those from each of the countries represented. Getting in touch with colleagues from other transition countries was very helpful as I could benefit from their experiences and country-specific PPP peculiarities. 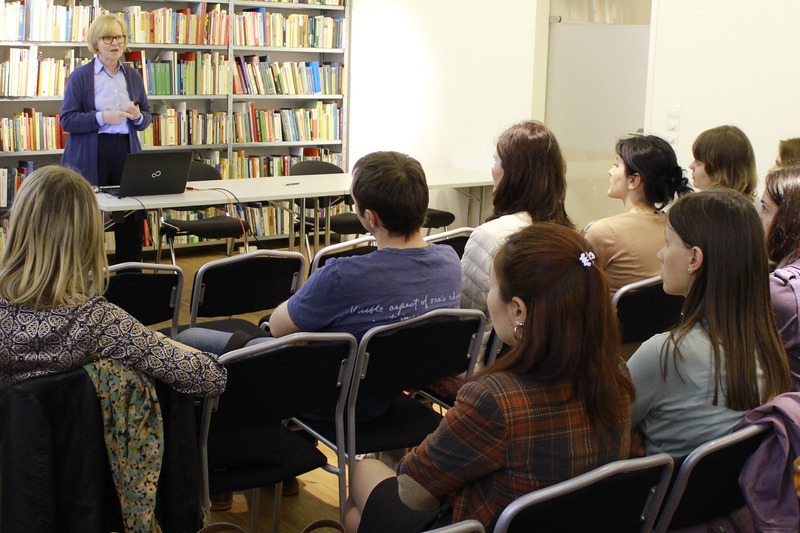 The contact with the tutors was very useful, as they are real experts in their field. The opportunity to look at PPP projects from both sides, i.e. that of the public body and of the private consortium, was particularly helpful in order to understand the main problems and issues. I will really use each of the mentioned points in my work. It is great to know people whom I can consult and get an advice, to discuss something or compare their project conditions with ours. This is of particular importance, because the PPP market is only emerging in Belarus and we are at the first stage of PPP program implementations”. This course addresses the various facets of competitiveness and indicators to measure it. Competitiveness is considered as a broad concept encompassing various levels of analysis at the country, industry and firm level. The course enables participants to understand the relevance of competitiveness with respect to long-term growth potentials, patterns of specialisation and short-term imbalances. The course examines the role of foreign direct investment (FDI) in economic growth and structural change, and its importance in the transition process. Special attention is given to theoretical and practical aspects of attracting FDI. Within this course, participants are familiarised with the theoretical background for public and private partnerships (PPP). They analyse the contractual relations that emerge and study in detail the financial relationship and the sharing of risks and proceeds between public and private partners. The aim of this course is to familiarise the participants of the eight-week Applied Economic Policy Course with Austrian and EU-specific economic policy issues. In this way, course participants familiarise with their host country and at the same time benefit from selected best practice examples.